The BMW i3 BEV and REx has received a price tag in Australia. How's $69,900 sound for the REx? Or $63,990 for the regular all-electric version? In US dollars that works out to be $64,700 and $59,300 respectively. Currently, the Nissan LEAF is the top-selling electric vehicle in Australia. Its price tag of $39,990 is the #1 reason it sells. Competing plug-in vehicles are outrageously overpriced in Australia, so the market belongs to the LEAF. 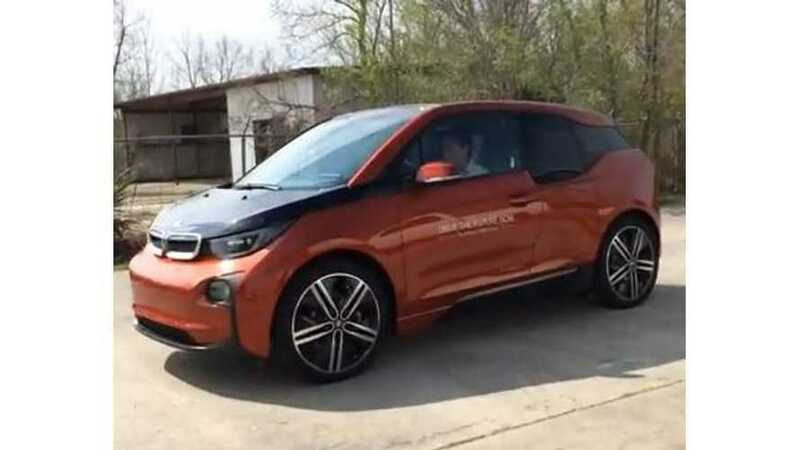 At $69,000, the BMW i3 REx isn't much more expensive than the overpriced extended range Holden Volt ($59,990 AUD or $61,900 US, but still it's too expensive to ever think that it will sell in volume there. Additionally, the REx version adds $10,000 to the price tag. Australia's EV market, at least in terms of selection, is tiny. The BMW i3 becomes only the fourth (LEAF, i-MiEV, Volt) electric offering there, though we'll note that the i-MiEV is now longer available in Australia due to weak sales. 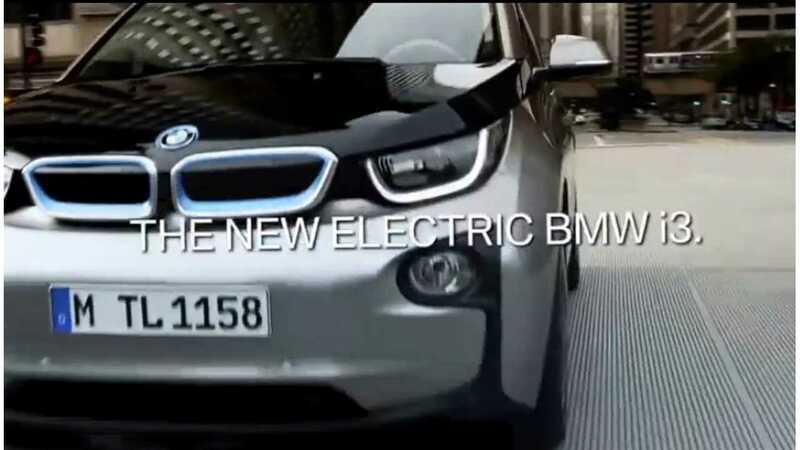 Thus far in 2014, only 42 electric vehicles were purchased in Australia, so we're not sure why BMW thinks it necessary to launch the i3 there. “Part of the issue that we have in Australia is there are so many layers of government. But we’ve had initial meetings with Federal Government and those have been quite promising. “There are whole range of things that (governments) could do, whether or not they will do them is a different thing." “So why is it going to be different for us? Without taking the arrogant overtones of it, we’re a premium brand, it’s a premium price for the car, but we think it’s a premium car." It ought to be a premium car if it's going to carry a premium price tag, right? Our prediction? The Nissan LEAF will continue its market dominance in Australia. BMW i3 sales will put a huge dent in sales of the Holden Volt, but the LEAF will still come out the sales champ.